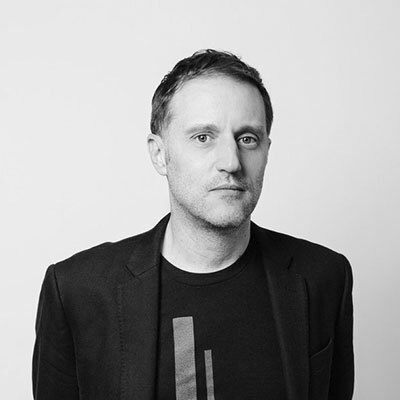 PETER MENDELSUND is the author of What We See When We Read (Vintage Books, 2016), Cover (Powerhouse Books 2016), the novel Same Same, (Vintage Books, February 2019) and Art at the Edges of Literature (Ten Speed Press September 2019). He has worked as a dishwasher, a bookstore clerk, a classical pianist, and an Art Director. He was formerly with Alfred A. Knopf, where some of his most iconic covers included: The Girl with the Dragon Tattoo; collections of the works of Joyce, Kafka, Dostoevsky, de Beauvoir, and Foucault; the contemporary works of Martin Amis, Tom McCarthy, Ben Marcus, Jo Nesbø, , and James Gleick; and many more. Favorite cover (today at least) would be anything by David Pelham for Penguin UK. With special mention given to his Penguin Sci Fi series.